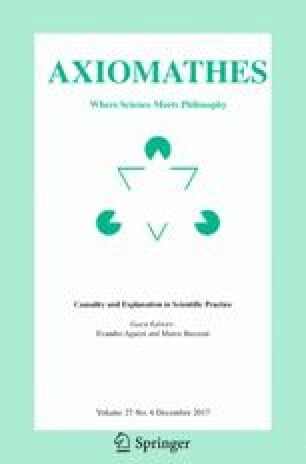 Evandro Agazzi’s volume Scientific Objectivity and its Contexts is here introduced. First, the genesis and the content of the book are outlined. Secondly, an overview of Agazzi’s philosophy of science is provided. Its main roots are epistemological realism in the Aristotelian/scholastic tradition, and contemporary science-oriented epistemology, especially in Logical Empiricism. As a result, Agazzi’s thought is nicely balanced between empiricism and rationalism, it avoids gnoseologistic dualism by stressing the intentionality of knowledge, and it insists on the operational and referential character of science. Finally, an account is given of Agazzi’s view of the origin and nature of scientific objects, which allows to understand how his sophisticated and “perspectival” realism differs both from naïve realism and constructivism.